"Will Burtin, was one of the foremost information designers of the 20th century. Will Burtin was born in Germany and trained as a typographer and designer at the Werkschule Cologne, Germany, where he also later taught. Shortly after emigrating to the United States in 1938, he was commissioned to create exhibition units for the Federal Pavilion at the 1939 New York World's Fair. From 1943 to 1945, Burtin worked for the U.S. Army Air Corps. 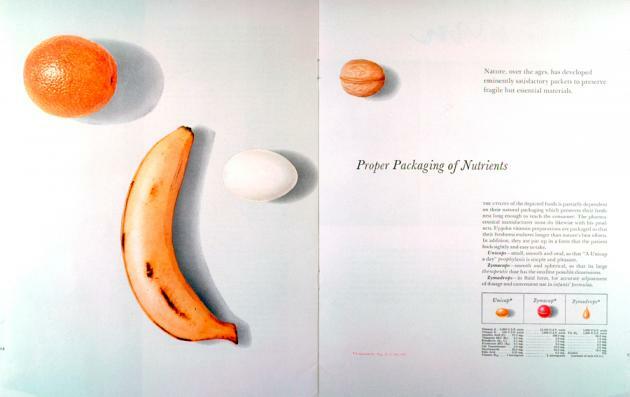 In 1945, Burtin became art director for Fortune magazine. 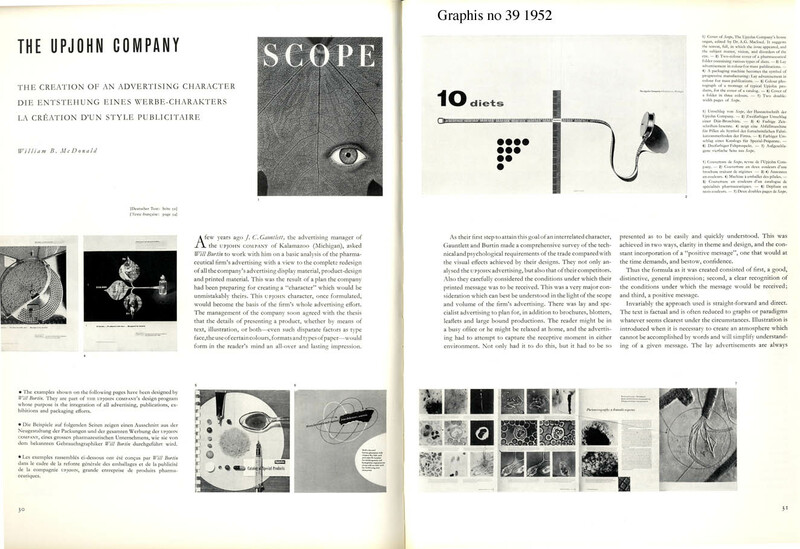 Later, in 1949, Burtin established his own design firm in New York with clients including Union Carbide, Eastman Kodak, the Smithsonian Institution, and Upjohn Pharmaceuticals. 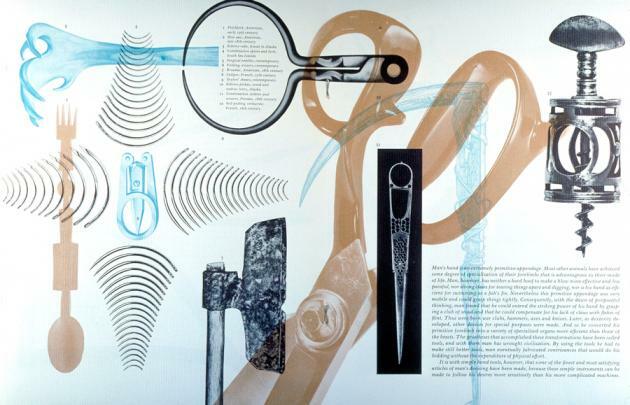 In 1971, Burtin received a Gold Medal from the American Institute of Graphic Arts."